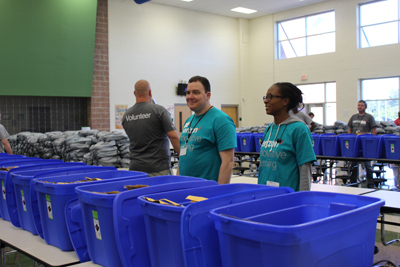 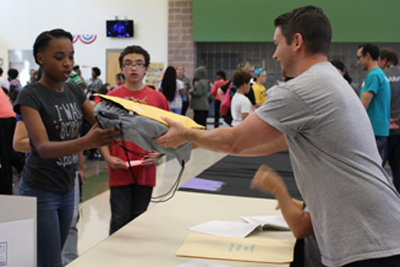 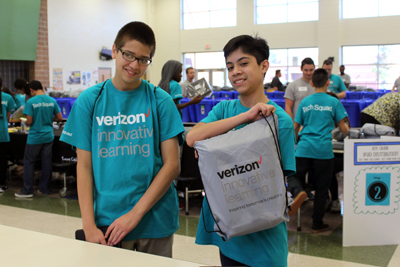 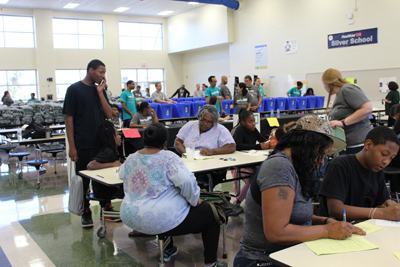 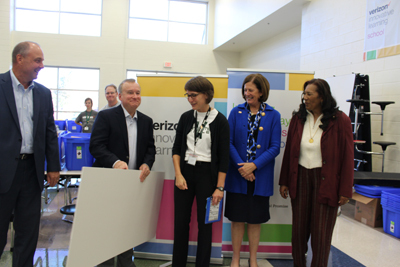 ​On Oct. 12, students at Whitewater Middle received take-home tablet devices for the current school year through Verizon Innovative Learning. 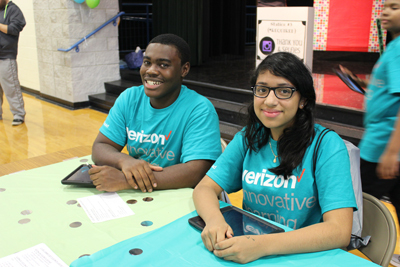 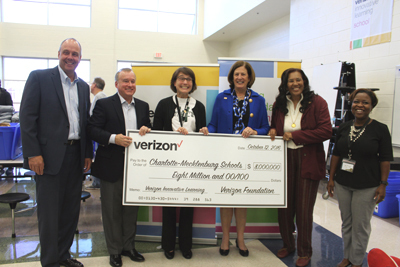 In partnership with the nonprofit Digital Promise, Verizon Innovative Learning will make an investment to equip every sixth- through eighth-grade student and teacher at five CMS schools with a personal mobile device and a two-year Verizon Wireless 4G LTE data plan. 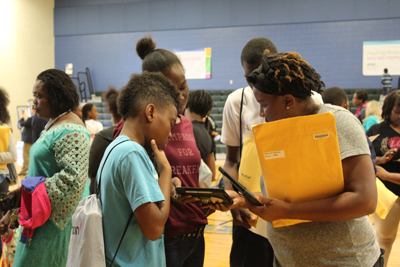 Other schools that have received devices are Bruns Academy, Druid Hills Academy, Reid Park Academy and Westerly Hills Academy. 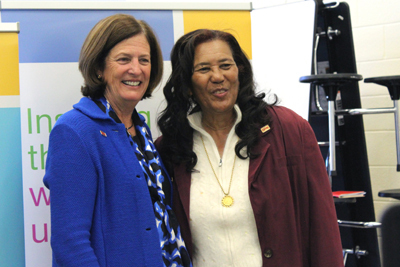 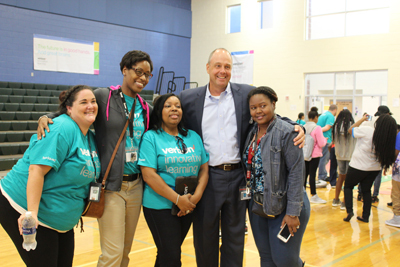 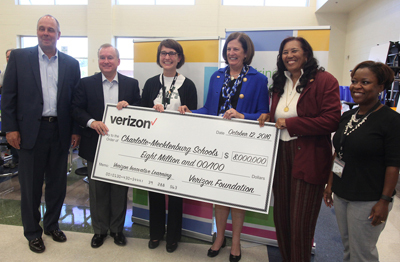 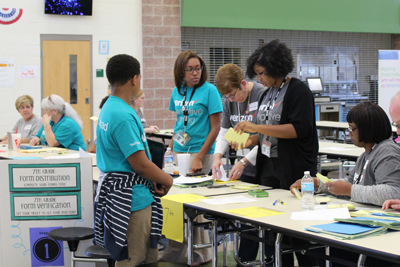 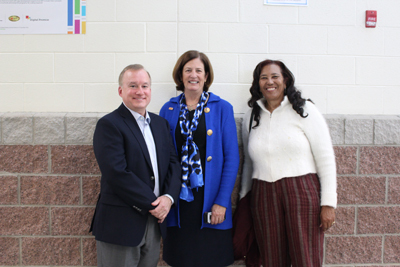 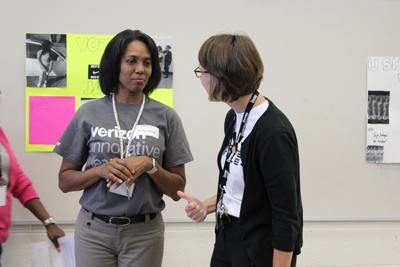 "CMS is fortunate to have the support of Verizon Foundation and Digital Promise for this innovative-learning school grant," said Dr. Valerie Truesdale, chief officer for technology, personalization and engagement. 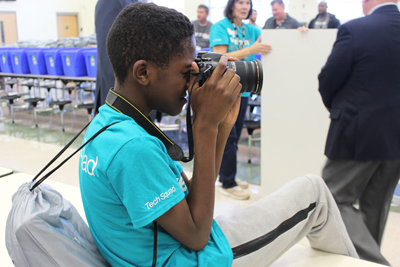 "With the digital tools and the continued opportunity to learn at home, we can stretch toward our goals of increasing student engagement and extending learning beyond the school day. 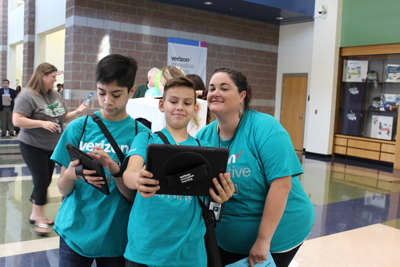 Having home connectivity is a game-changer for these middle school students." 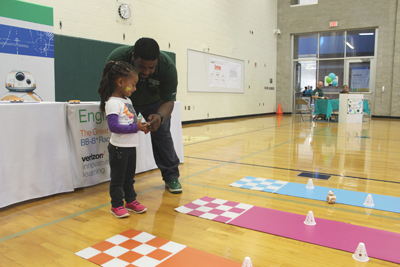 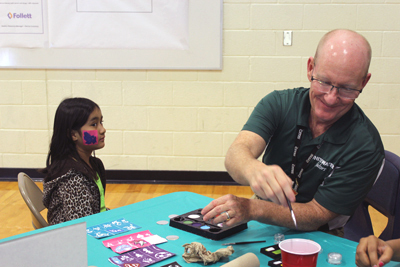 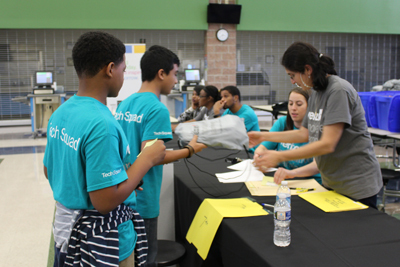 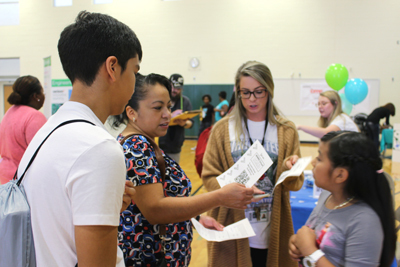 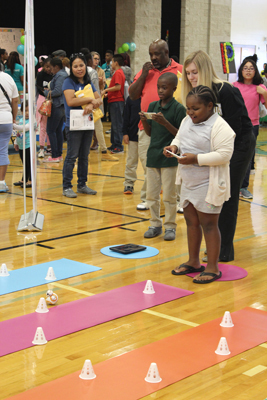 Students received their devices during a Connect to STEM event that included science, technology and engineering activities. 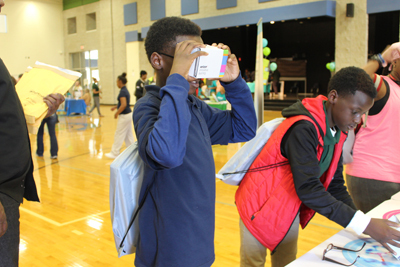 Students used headsets to learn about physical and life sciences at the virtual reality universe kiosk. 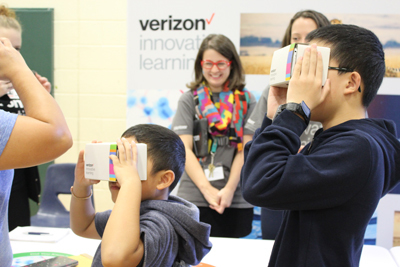 "The virtual reality was fun. 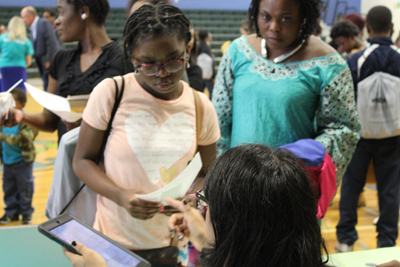 I saw animals in a jungle and the constellations. 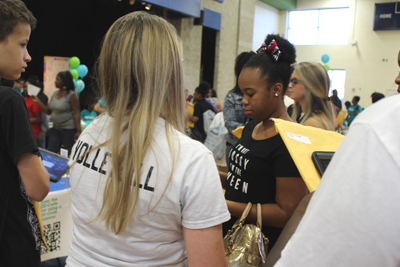 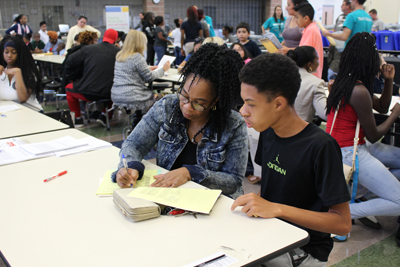 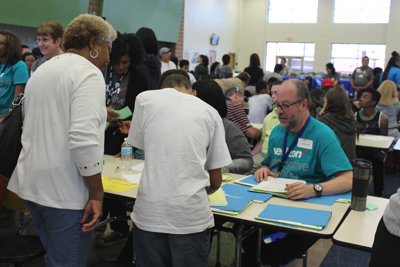 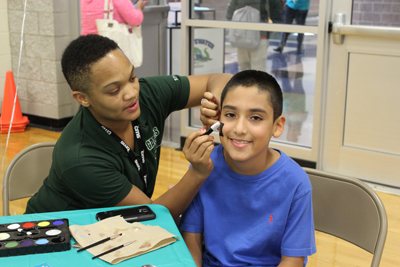 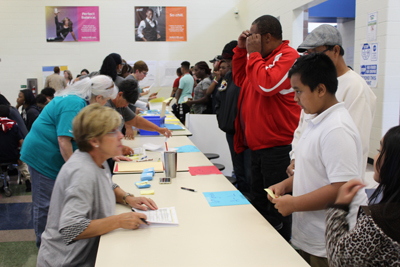 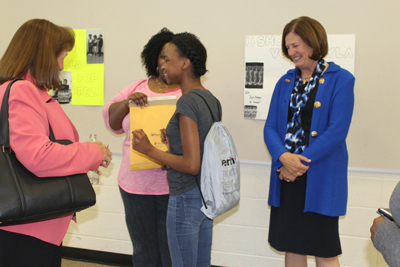 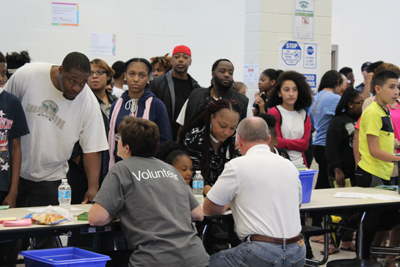 It really felt like I was there," said JaNya Bowen-Truesdale, an eighth-grader. 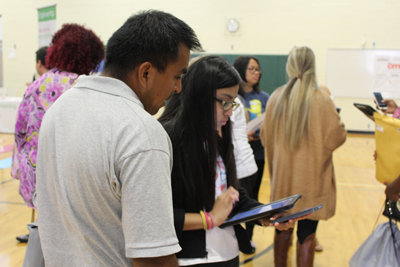 At another display, students uncovered STEM career paths and saw themselves as future professionals in a digital-mosaic art installation. 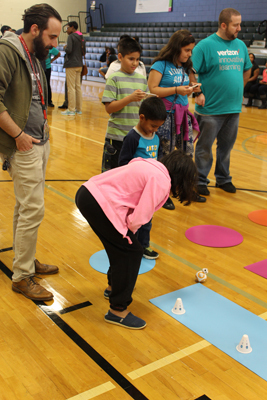 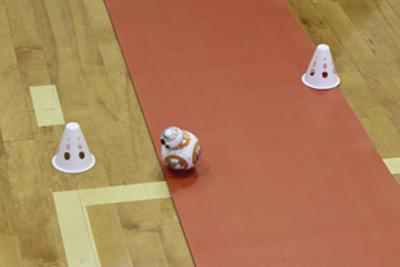 Students also participated in the great BB-8 race, which allowed them to use their tablets to control BB-8 droids and to discover how robotics engineering could bring a Star Wars character to life. 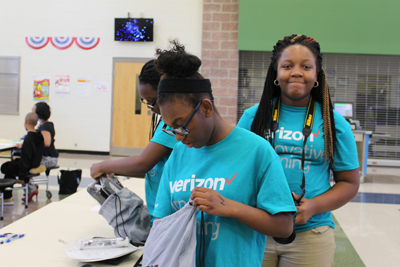 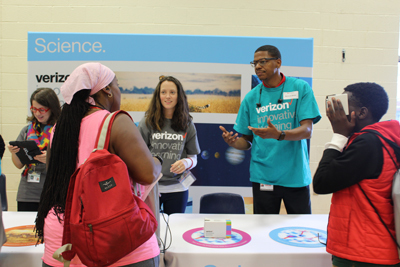 "By giving students access to mobile technology, Internet connectivity and tech training, Verizon is helping to equip students with the resources and confidence they need to become tomorrow's creators," said Mike Parker, director of data at Verizon. 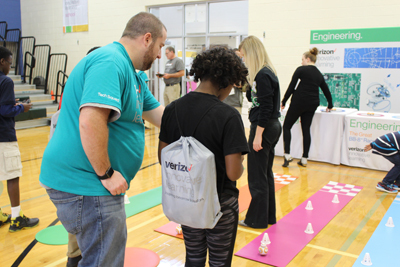 "This is a perfect way to help them develop a passion for STEM and hopefully pursue a job in the field." 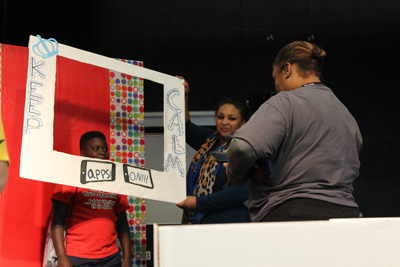 Teachers will receive comprehensive, ongoing professional development on the effective integration of mobile technology in lessons. 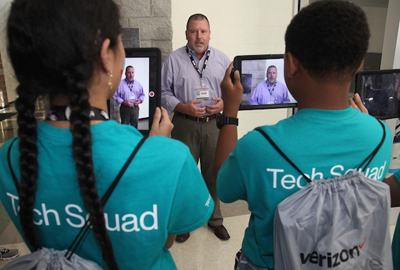 At each school, tech squads comprised of students are learning how to tell the story of how digital learning is impacting them. 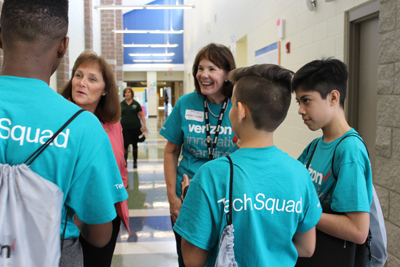 Whitewater seventh-grader Cindy Lely, who wants to become an engineer, was glad to be part of the tech squad. 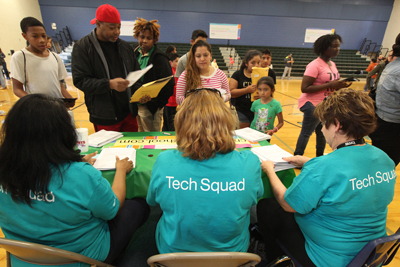 "I'm so excited about everything I'm going to learn as part of the tech squad. 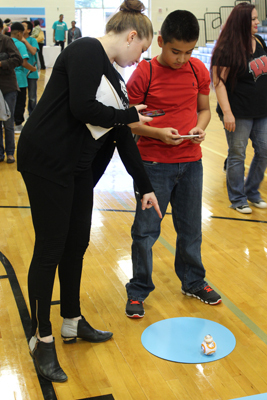 We received our IPads a few weeks ago so we could play with them and then we could show others how to use them," said Cindy. 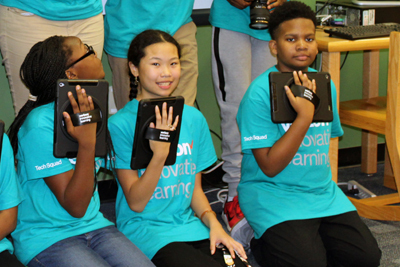 The students will keep the devices for two years. 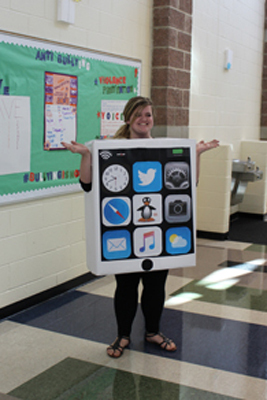 As a safeguard, any lost or stolen devices will be turned off and will be unusable. 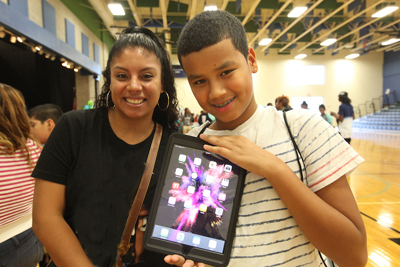 "Technology is ingrained in almost everything," said Yadira Ferreyra, a mother of a seventh-grader. 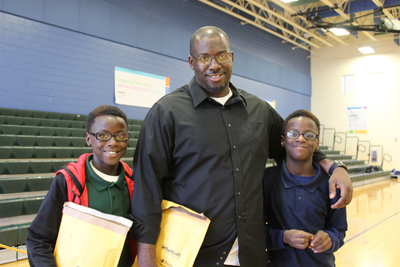 "This is going to be a great help to my son in and out of school."